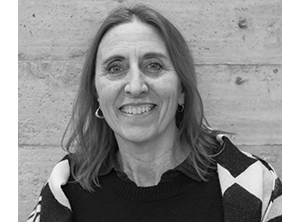 Architect, writer, teacher–and agent provocateur–Michael Sorkin was commissioned by the University of Chicago in 1998 to produce an “alternative” master plan for its architectural revitalization. His studio had barely begun before they were dropped from the process. 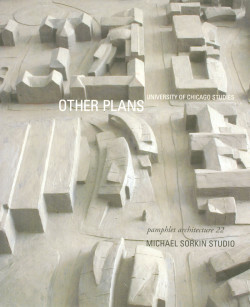 In the capacity of concerned alumnus, however, Sorkin and his group soldiered on and, in Pamphlet Architecture 22, present their background studies and proposed schemes, shown here in models and colorful drawings.This critical analysis of the official plans adopted by the University juxtaposed against Sorkin’s “Other Plans” provides concrete evidence of his visionary ideals and what remarkable architecture and planning mean today.